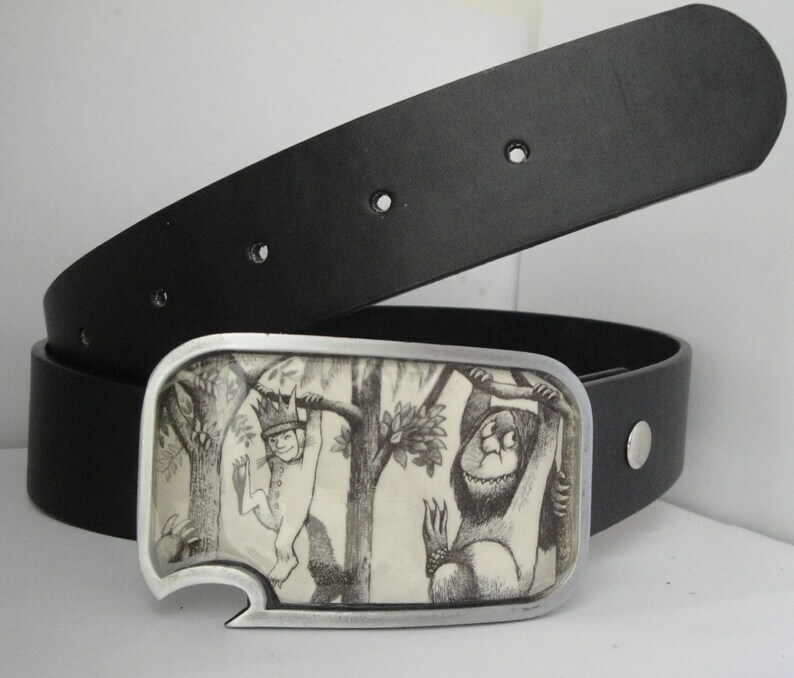 Get a buckle made with any image as a gift! Send in a file, and I can print it up, cut it out, and put it in a buckle of your choosing! Photos of family, sports teams, company logo, etc!